You can now shop at Sunshine in Shopee! The newly minted partnership between the Penang based retail department store with the E-commerce platform means less hassle with shopping now. Shop for your groceries, household supplies, food, and even trendy apparels - Sunshine's in-house fashion label a.s.a.p is at your finger tip with just a click at your mobile. Note: In conjunction with the iloveasap launch on Shopee, you can enjoy 40% off on all normal-priced items. Promotion is valid until 28 February 2018. Besides, use the code SUNSCNY19 before 7 February 2019 to enjoy RM 5 off in Sunshine Online Store in Shopee. 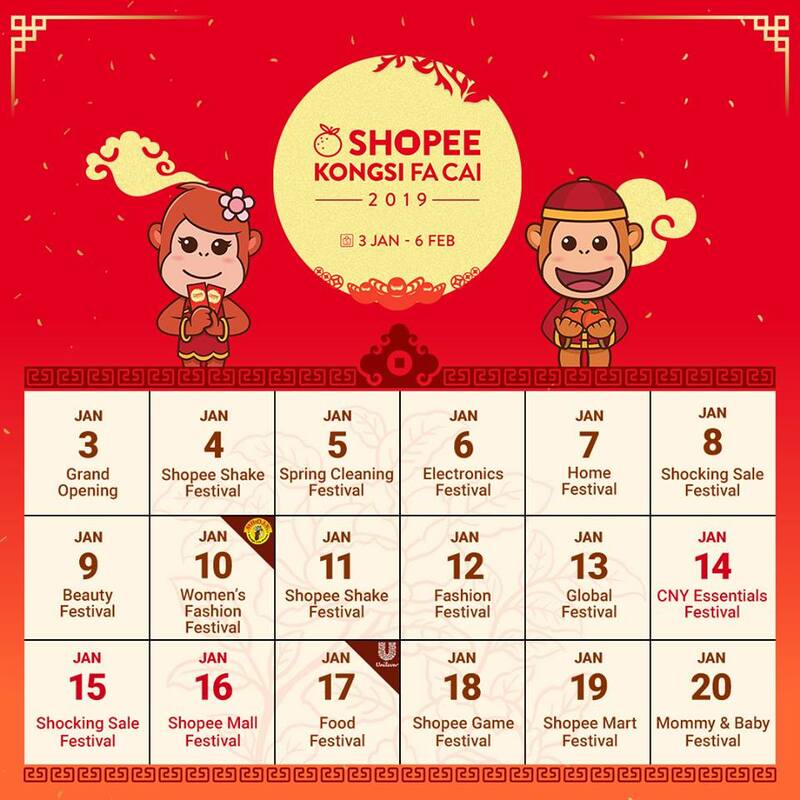 Do looking out Shopee social medias pages for alot more exciting games that will be running until Chinese New Year! Carrying more than 1,500 products in the official store on Shopee, which included about 200 apparels from a.s.ap fashion store, you basically have the entire physical store of Sunshine departmental store and supermarket in the online store. Sunshine also has expanded its Sunshine Online Delivery Service to the mainland so customers will not have to leave the comforts of their home. Cynthia Hwang, Chief Executive OFficer of Sunshine Wholesale Mart Sdn Bhd said Shopee's position as the leading online shopping platform in Malaysia as the reason for their collaboration. 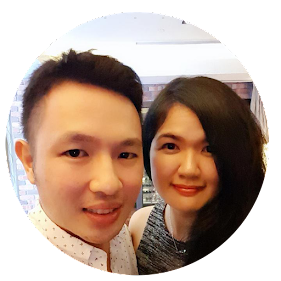 With more than 16 million users across Malaysia, she is projecting a yearly growth of 100% on the platform. 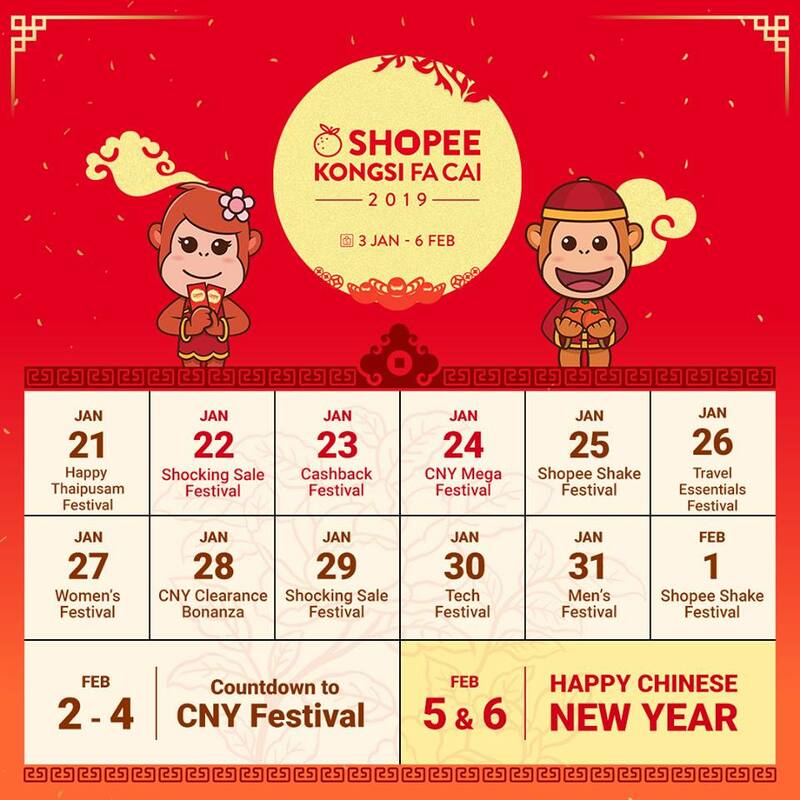 Category Manager of Shopee Malaysia, Tan Ming Kit said that launching of official Shopee Sunshine online could not been more timely as Chinese New Year is around the corner. With all the best deals available, you can prepare for the festive session by shopping for Sunshine items and iloveasap on Shopee. The launching of Sunshine's in-house fashion label a.s.a.p in Shopee with the official name iloveasap also offers users access to attractive, stylish, affordable and with personality fashion. To check out what Sunshine Online and iloveasap has in store, visit their website - https://shopee.com.my/sunshineonline and https://shopee.com.my/iloveasap.os. 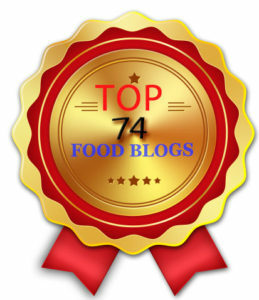 Follow us for latest Crisp of Life updates at Facebook & Instagram. Check out Shirleen & Ee Pin's Instagram for more beautiful photos we have taken.